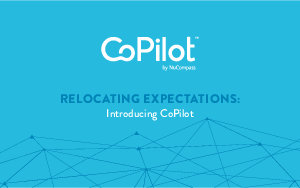 > NuCompass > Relocations Can Be Easier. CoPilot Can Help. Relocate Your Expectations.